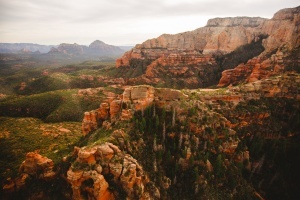 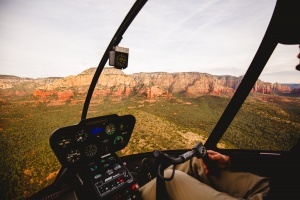 Guidance Air | The premier helicopter tour operator in Sedona. 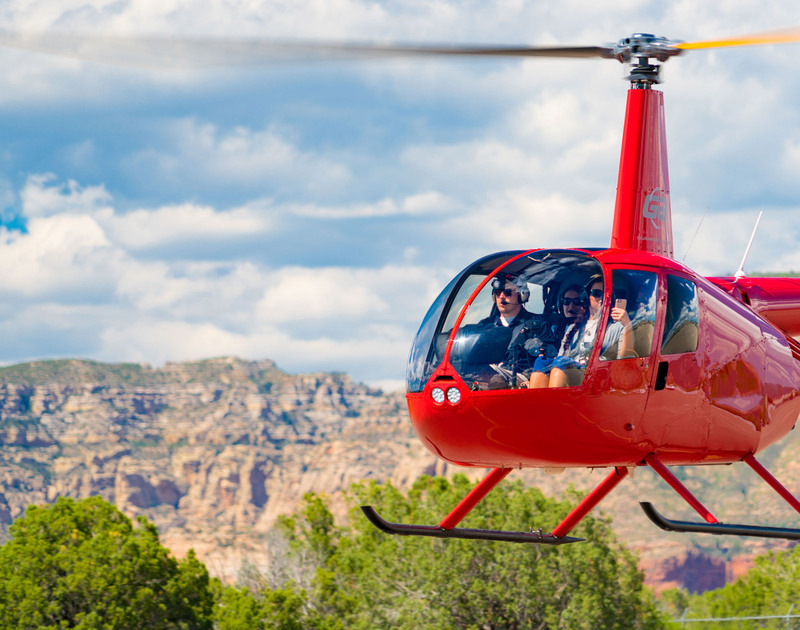 See it from the air, wheel it from the ground! 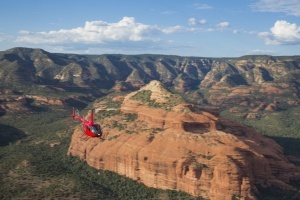 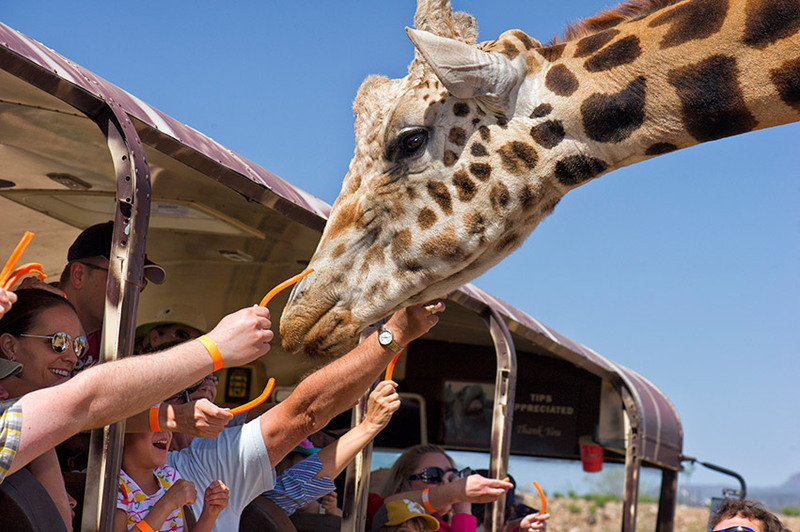 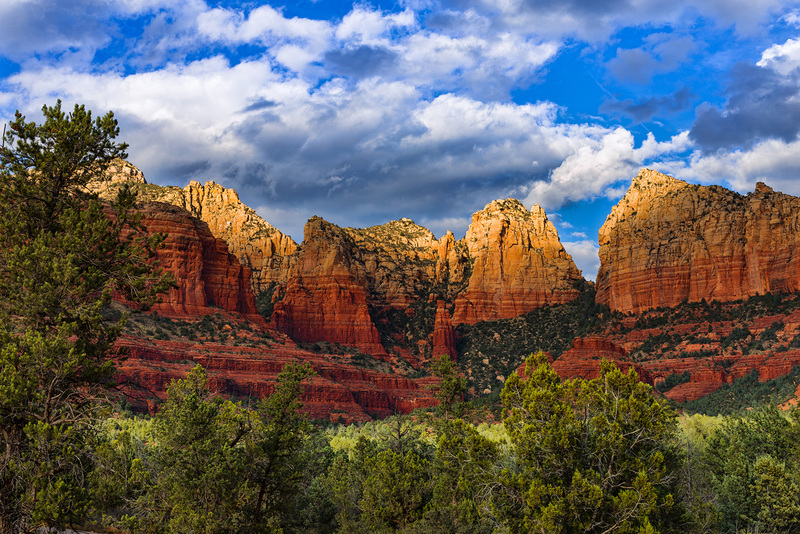 Our private helicopter tours were voted the #1 Outdoor Activity in Sedona by TripAdvisor customer reviews! 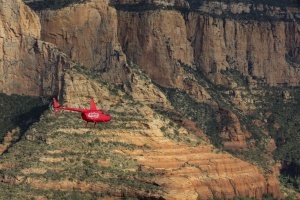 Thanks to Jake for an awesome ride!! 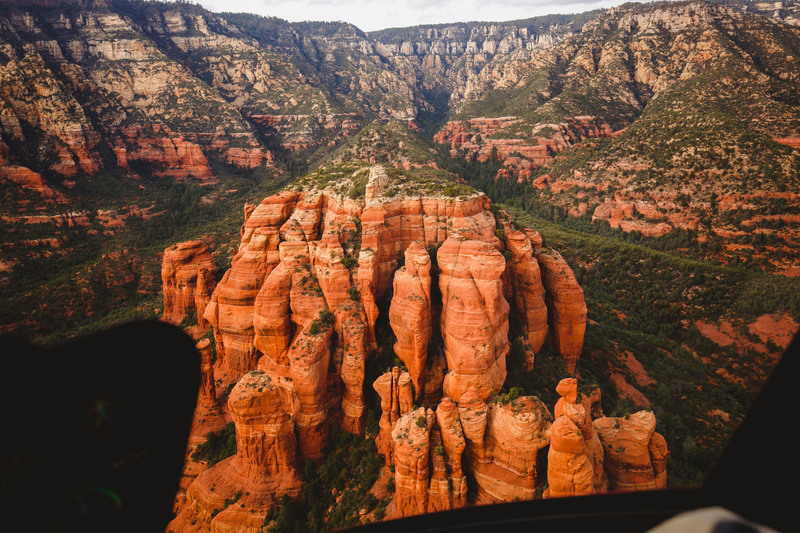 The weather was perfect and the views were amazing! 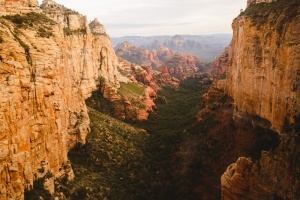 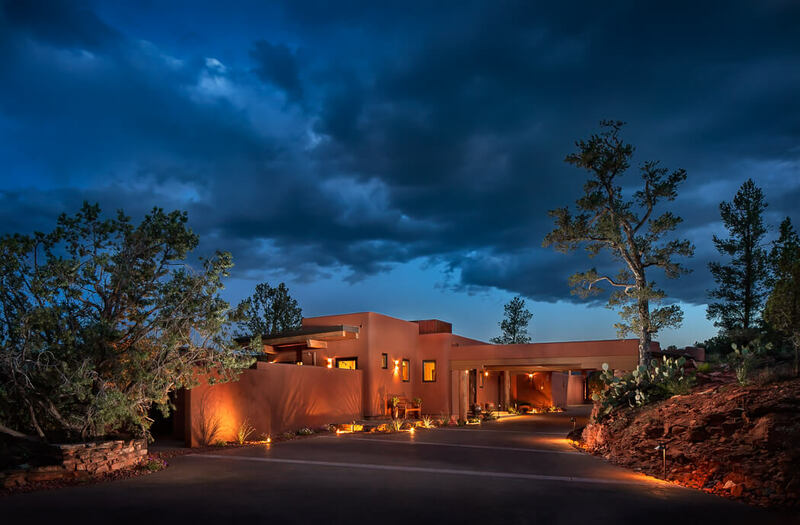 A “must do” if visiting Sedona!! 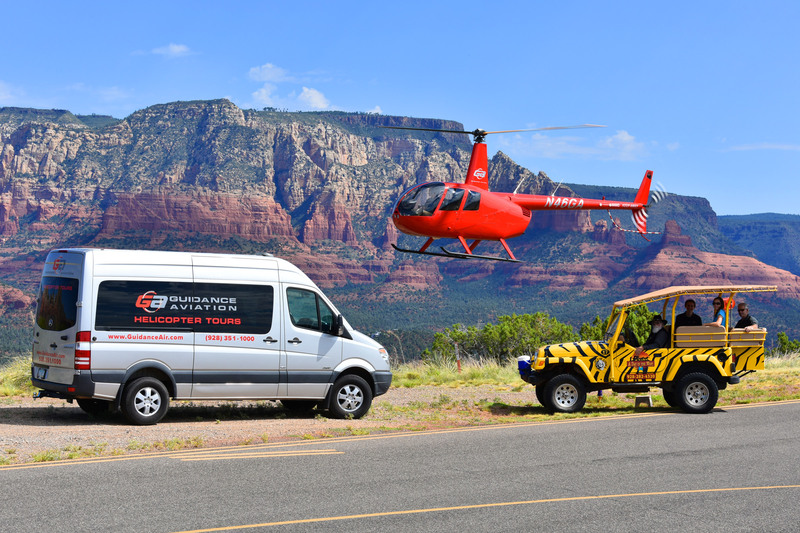 Sedona’s premier helicopter tour operator, exclusively offering private air tours and VIP charter flights of the red rocks in our air-conditioned fleet. 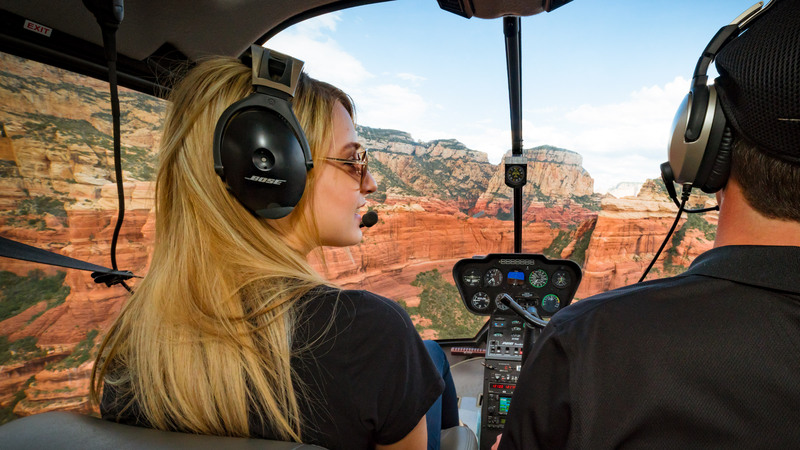 Every seat is a window seat, guaranteed!